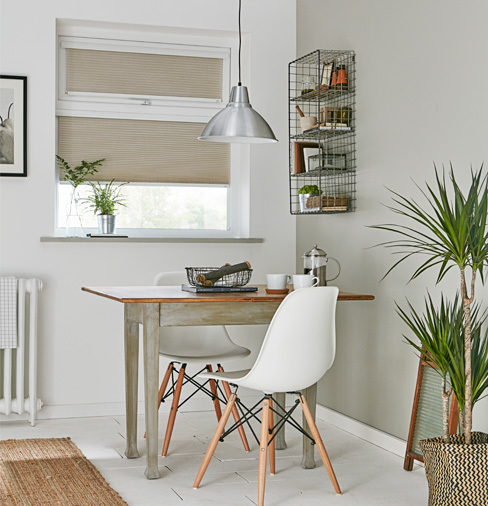 If you're looking for a sleeker alternative to our more traditional blinds, then look no further than our range of Intu® blinds. 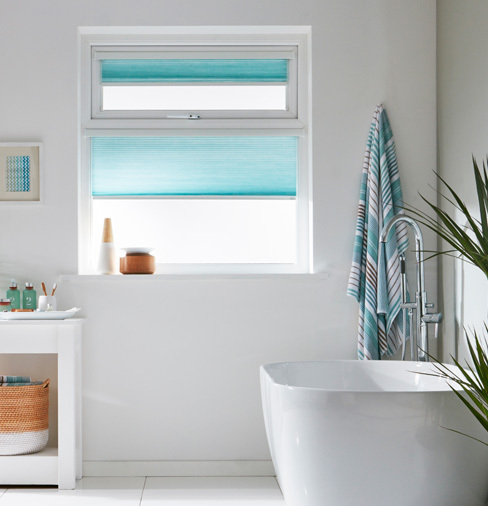 Designed to fit seamlessly within the frames of most modern windows, bi-fold doors, tilt and turn windows and conservatories, they add the finishing touches to any room in your home. 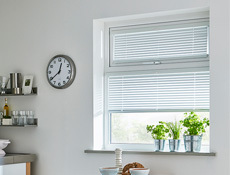 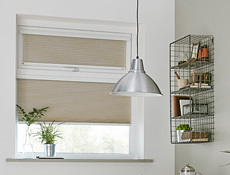 As well as saving space by not taking up any room on your windowsill, our Intu® blinds are incredibly easy to install, with absolutely no drilling, screwing or mess involved. 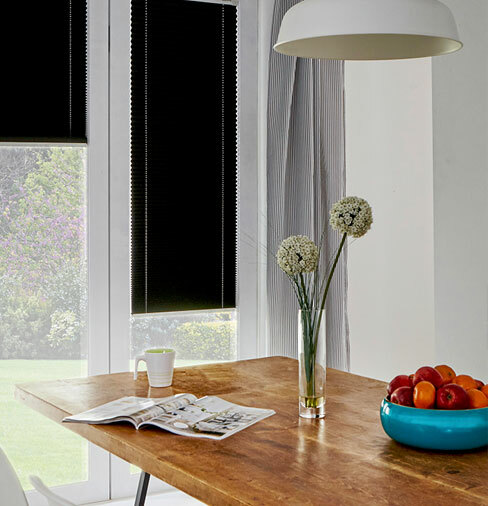 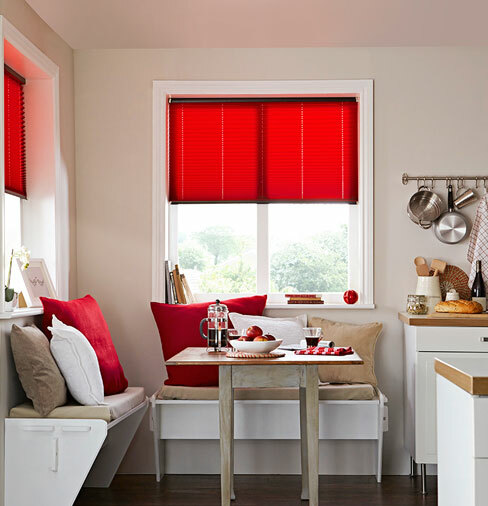 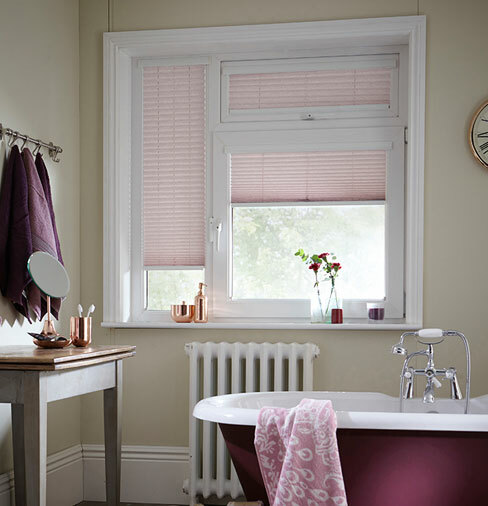 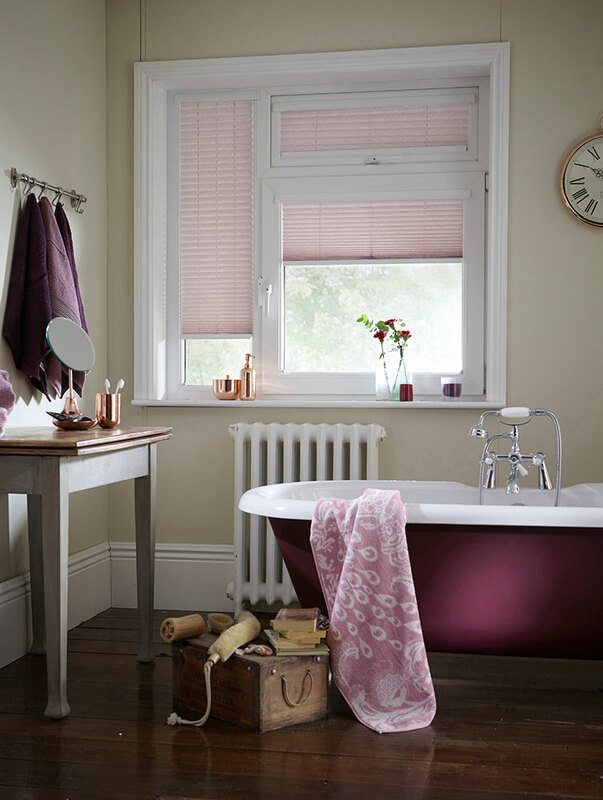 Intu® blinds are available in a huge range of colours and blind styles, with over 500 roller fabrics to choose from, 300 pleated styles, 125 venetian and in our new Duette® range there are over 80 fabrics to complement your home. 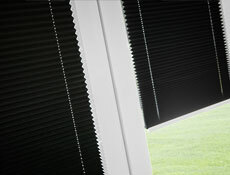 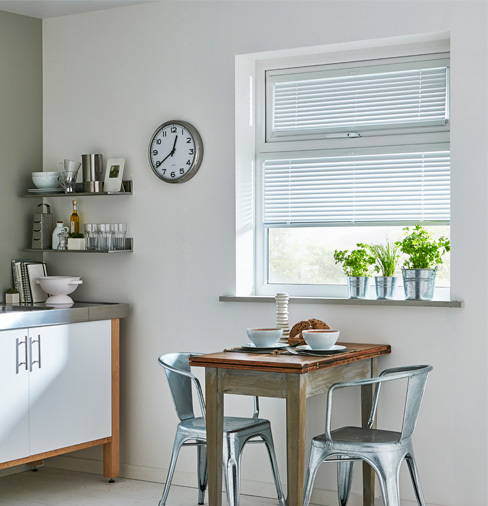 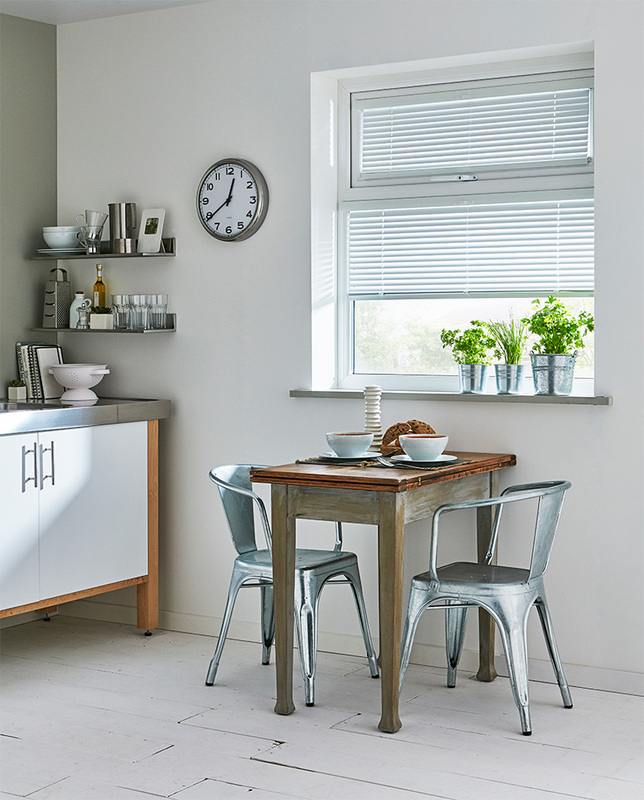 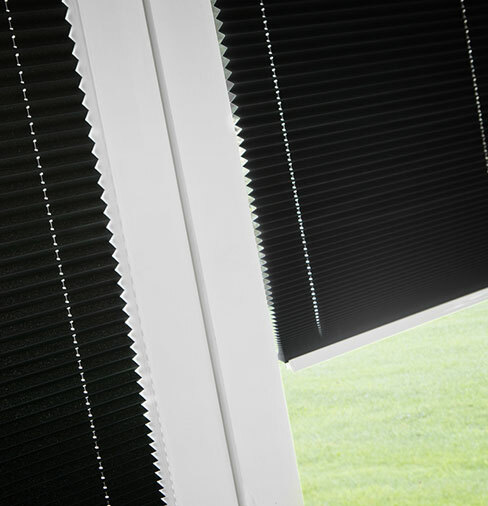 At Apollo we also offer Intu® Micro pleated blinds, another stylish option for your home and perfect for conservatories. 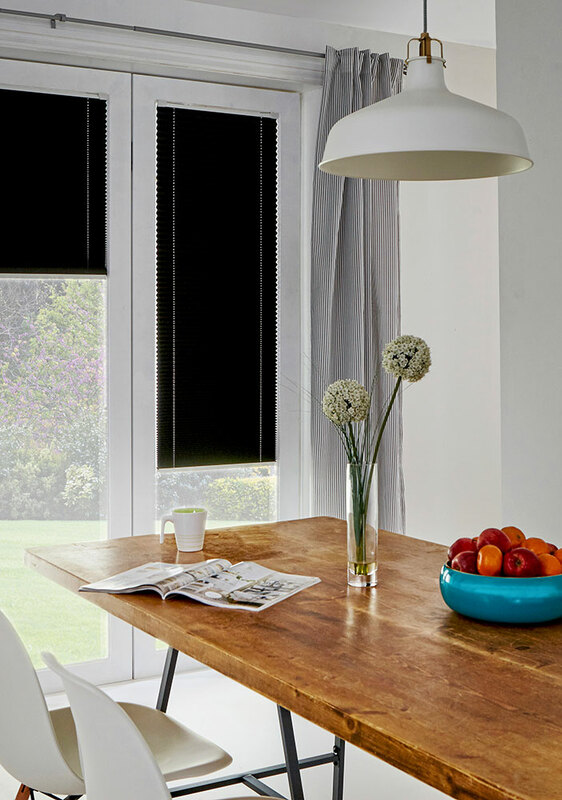 All of our Intu® blinds are built with an intelligent tension system, where they are anchored to the bottom of the frame. 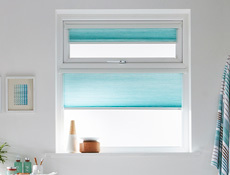 This means no rattling against glass when you open your door or window for fresh air, and it allows you to tilt your window without the fuss of a blind getting in the way. 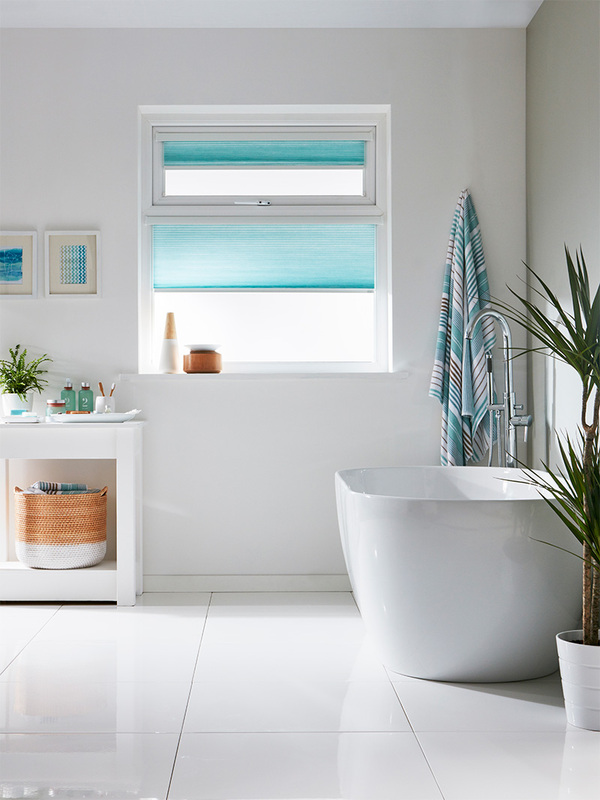 Intu® blinds sit comfortably within the door frame, making them the ideal solution for bi-fold doors as it travels with the door; meaning you can make full use of your bi-fold door system yet still choose to have the option of privacy when you need it. 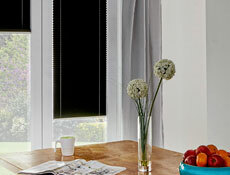 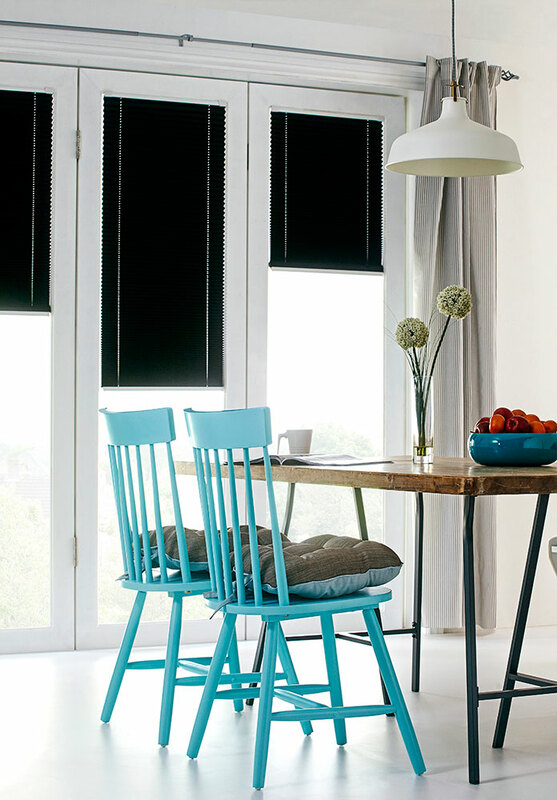 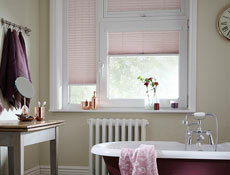 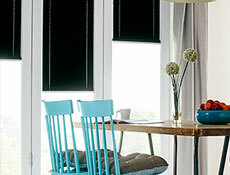 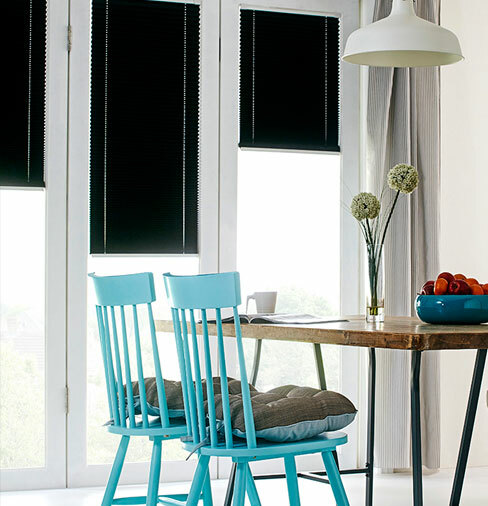 Intu® blinds are also one of the safest options to choose. 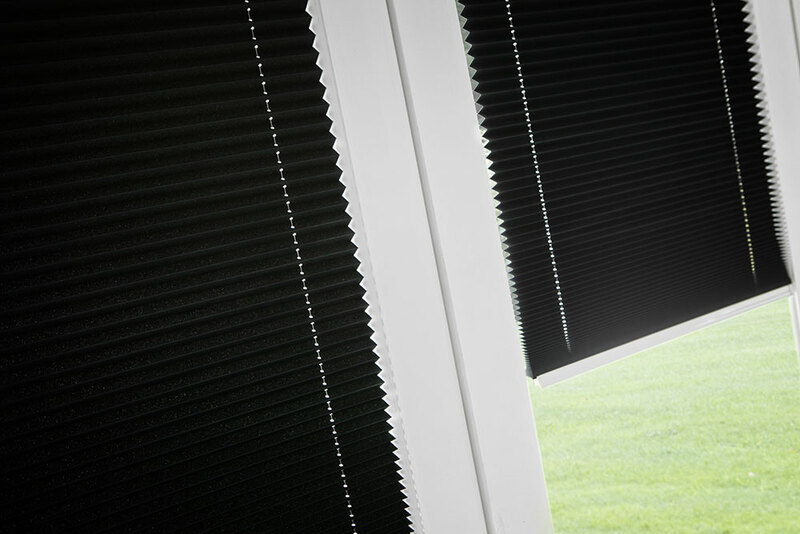 With no chains, loose cords or flapping blinds, they are ideal for those with young children and pets. 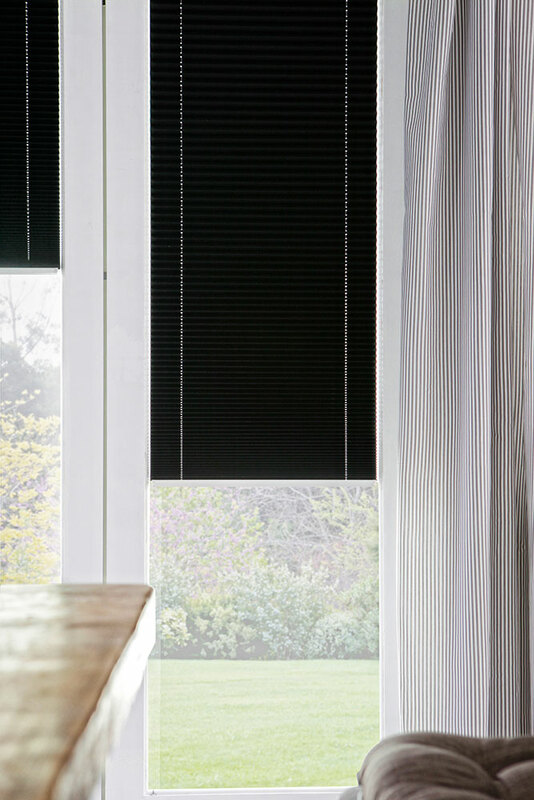 Intu® Micro is a compact, pleated system that works seamlessly within the limited space afforded by bi-folding doors, while retaining the superb quality of the Intu® system. 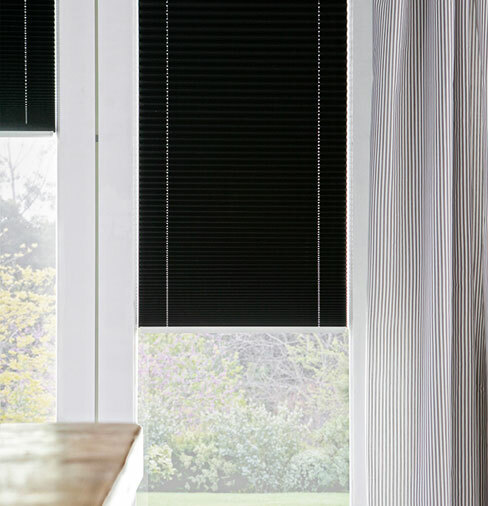 Bespoke 16mm pleated and 18mm cellular fabrics fit within the reveals of bi-fold doors, so this system can equally be used on other PVC, wooden or aluminium doors and windows. 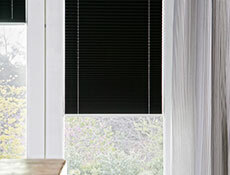 To raise and lower, simply raise or lower the bottom bar and the blind will stay where you position it.